GHGSDR volunteers are dedicated to saving as many German Shepherds in the Greater Houston Metro area as humanly possible - based on current resources of available foster homes, the rate at which we can find suitably matched adoptive homes, and of course, financial resources for veterinary care. GHGSDR Shepherds mostly come from animal shelters where they are awaiting euthanasia. All of these Shepherd Dogs need loving, forever homes and families to call their own. We have several GSDs available for adoption and we regularly take in more Shepherds under our wings and into our Rescue Program, increasing the numbers of dogs available for adoption. Whenever we can, we also work with other dog rescue groups in Texas and nationwide to help ensure the safety and security of these wonderful animals. 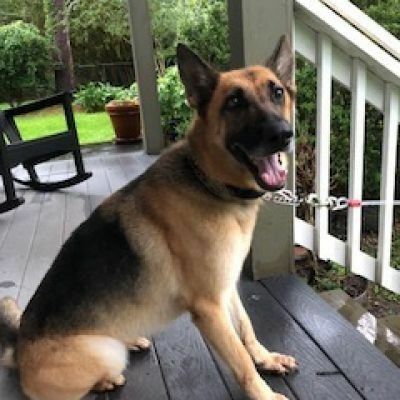 Greater Houston German Shepherd Dog Rescue (GHGSDR) serves all of the greater Houston area.